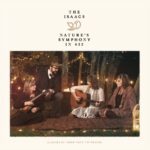 Welcome to the annual feature where we at AbsolutelyGospel.com list our favorite recordings of the year. The albums here may not have been rated in our album reviews as the best of the year – but they were definitely among our favorite. 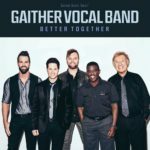 Perennial favorites like 11th Hour, The Isaacs, Tribute, and Gaither Vocal Band show up again, as well as new faces like Cana’s Voice, Second Half Quartet, and Jody McBrayer. I’ve never in my life heard a more gut-wrenching and emotional moving record in all my years of working in this field. 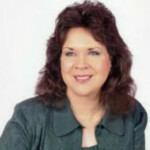 The Isaacs’ delve deep in the world of hurt and pain and the healing that can only come through belief in Jesus Christ. 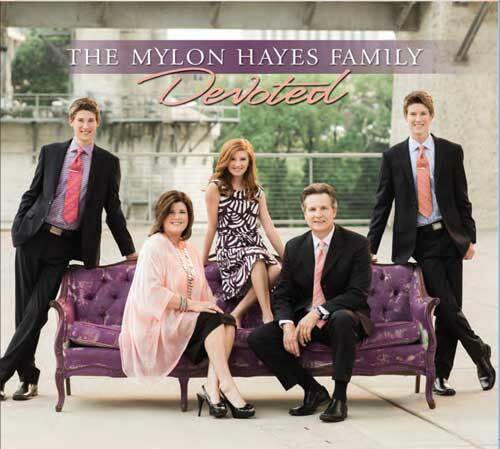 Each vocalist emotes more than I’ve ever heard on a previous recording by this dynamic family band. 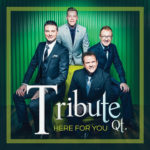 Check out cuts like “I Love You More,” “If This Is What It Takes,” and “Keep Breathing” for some of this group’s best work to date. What do you get when you add three dynamic performers who all have an impressive musical resume to begin with and put them in the studio together? 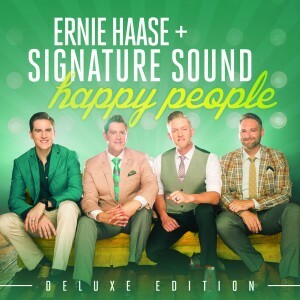 A fun, engaging, and impressive debut album. 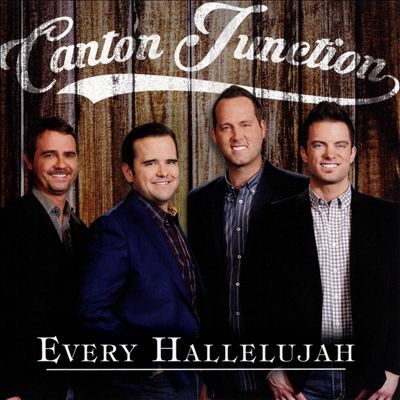 Cana’s Voice’s debut can feel a big disjointed at times due to it’s varied musical styles, but when you get as great performers as Jody McBrayer, TaRanda Greene and Doug Anderson in on it, it’s nothing short of fantastic. 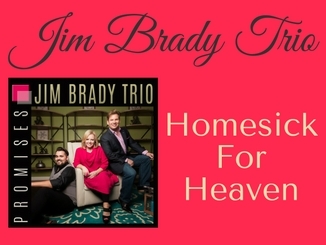 The Jim Brady Trio, much like the Booth Brothers, do an amazing job of straddling the fence between traditional and progressive Southern Gospel music. Promises finds itself in the same vein and is the group’s stellar follow-up to the AGM Award-winning debut album A New Chapter. 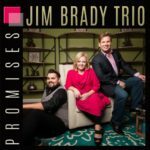 There’s a lot to like on Promises, particularly Melissa Brady’s vocal prowess and highly underrated songwriting skills. There’s a reason this group shot to the top so quickly, and Promises helps solidify their stay there. 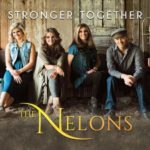 The Nelons took a big leap of faith this year by releasing not one, but two new projects on Daywind Records. While both great recordings, Family Harmony managed to barely edge out it’s sister project Stronger Together. 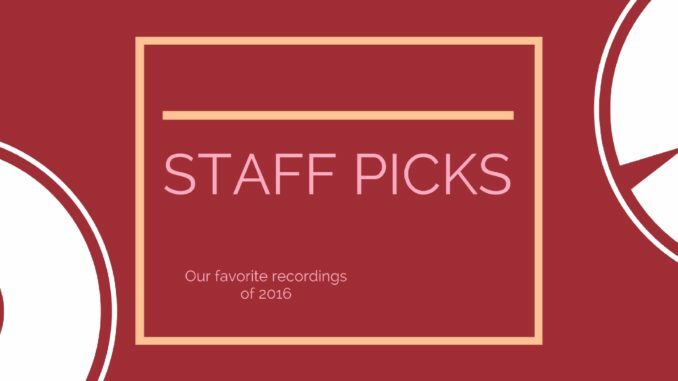 Jason Clark’s impeccable production work really helps this project stand out amidst a slew of new releases this year. It’s only a matter of time before he’s one of the premier producers in this arena. 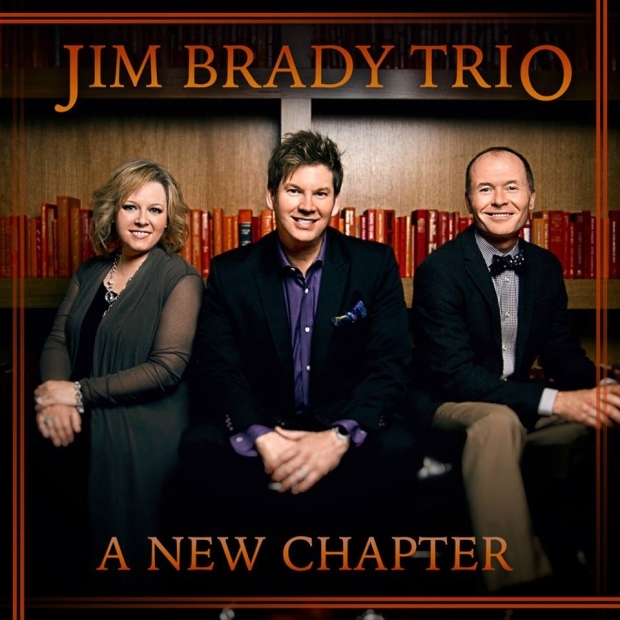 While the Jim Brady Trio finds itself walking a fine line between traditional and progressive, the Ball Brothers are a leader when it comes to breaking new ground and making waves in the progressive SG world. 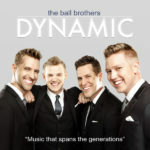 Dynamic continues down the path that Breakthrough took them down, utilizing sounds like big band, pop, and standards to create a sound all their own. 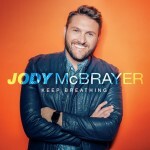 I was a fan of Jody McBrayer back during his days with Avalon and was thrilled to see him back singing again. 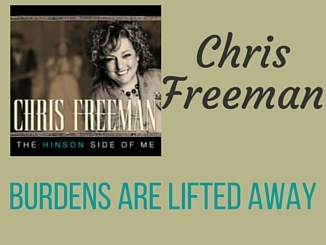 This was an excellent piece of work by one of gospel music’s most stellar vocalists. 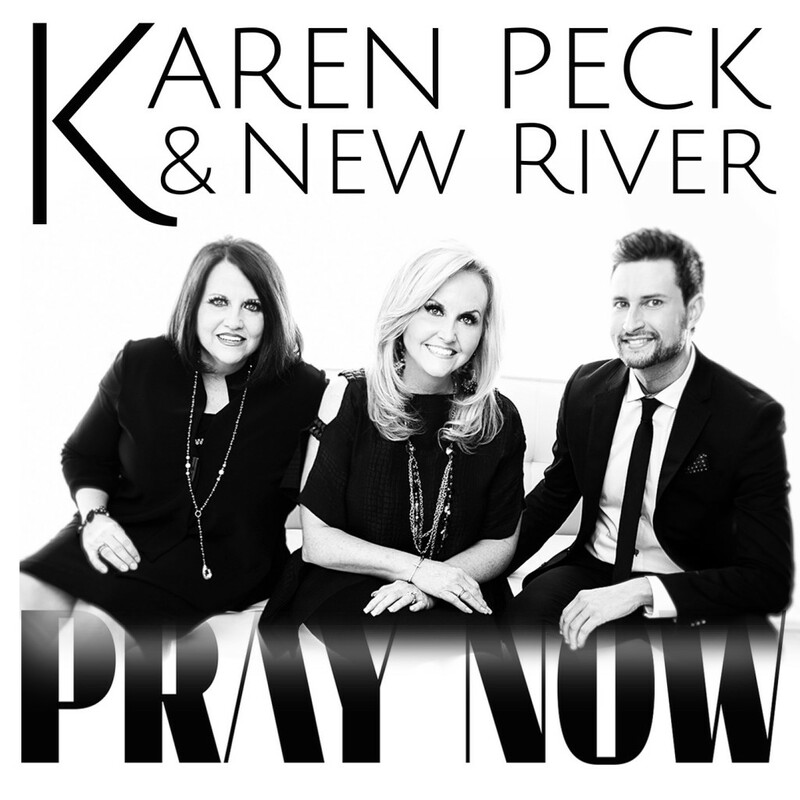 Featuring tremendous songs like “Only You (I Speak Your Name)”, “That’s What it Takes to Be a Savior”, “God is in Control”, “In the Presence of Jesus”, “When We Look Back”, “He Gave me More Love”, “This is a Son” and the title song, his testimony, “Keep Breathing”. I look forward to the next release from Jody. 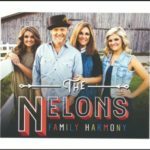 The Nelons have a rich history in gospel music and this set of recordings further illustrates that and shows there is no stopping them. 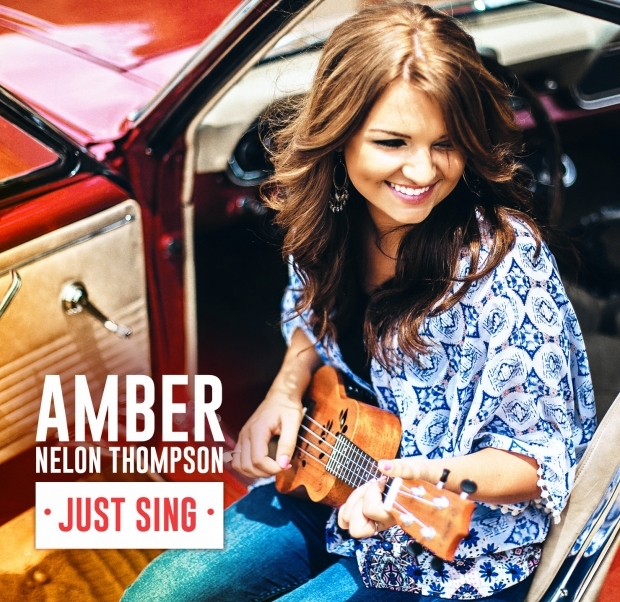 While I am still scratching my head on the thought process behind releasing 2 CDs that are very similar in feel and dynamics…these recordings feature the vibrant and soaring harmonies that have been the hallmark of the Nelons sound for now 3 generations. 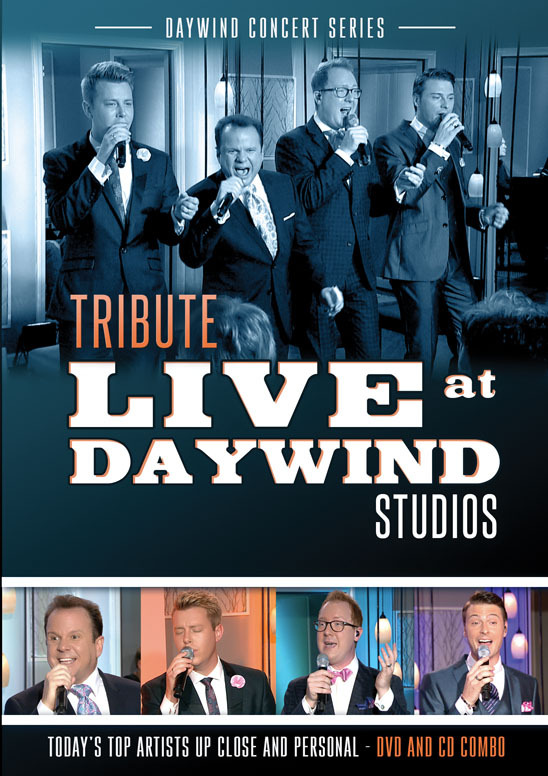 Featuring stellar arrangements of such great songs like “I Just Can’t Make it By Myself”, “Days of Jericho”, “In my Father’s House”, “I Think I’ll Read it Again”, “You Can’t Make Old Friends”, “Family Chain” and memorable remakes of the classics, “We Shall Behold Him” and “Then Came the Morning”. 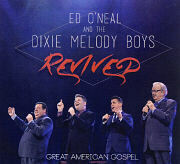 It seems old groups are coming back up, fresh and new…Goodman Revival and the Perry Sisters are 2 recent examples. Now we bring back the Livingstons! This family is a welcomed re-addition to our vast array of talent in the SG family. 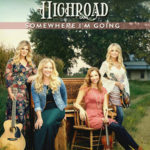 They have a lot to offer…a unique sound, heartfelt singing, wonderfully written songs that are flawlessly executed and a hunger to tell their story. 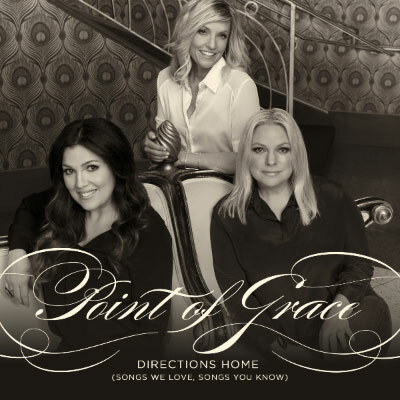 This recording is filled with wonderfully crafted and flawlessly executed original songs such as “Where I’ve Been”, “Unexpected Journey”, “The Prodigal”, “He’s All I Need” and “I Just Don’t Feel Like Giving Up”. 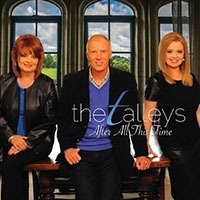 I have been a fan of 11th Hour since the first time I heard them (prior to their association with Crossroads). They have a special sound and genuine feel to their music. It’s been fun watching their sound evolve and I really do enjoy what I hear. 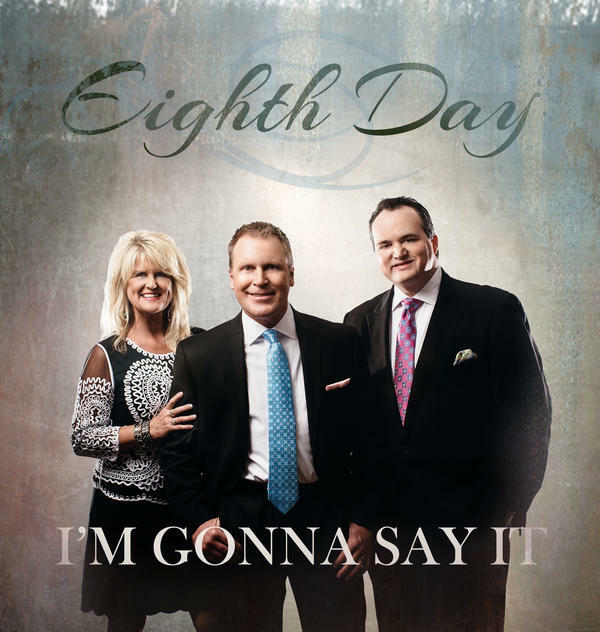 Their sound is a fusion of a progressive Southern Gospel and old time, campmeeting fervor; and this latest release showcases that better than anything. Without a doubt, this is a career recording and will be the measuring stick for all future endeavors by the group. 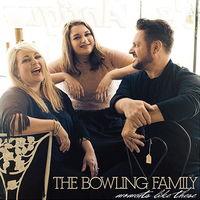 This release is filled with lots of great songs featuring excellent vocals and musicianship and enough variety to satisfy just about every musical palette featuring stellar tunes like “Mountain Moving Faith”, “Love Still Holds the Scars”, “He Welcomes the Beggar”, “When God Shows Up” and “Can You Burn”. 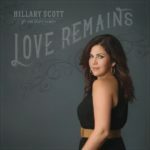 I will admit that I was unfamiliar with Hillary Scott when this recording came out, but me and my whole family fell in love with the song, “Thy Will” and I had to hear the rest of the recording and I was further impressed. This recording is always playing in the car. 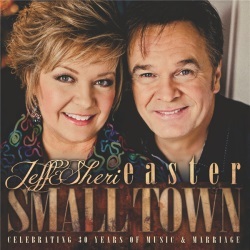 Filled with tremendous songs like a wonderful remake of the Dottie Rambo classic, “Sheltered in the Arms of God” as well as “Beautiful Messes”, “Still”, “The Faithful Love of Jesus” and “We March On”. I don’t know how they do it, but they get better and better. 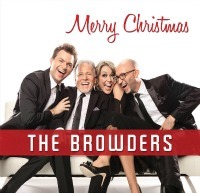 They write songs that speak straight from the heart and speak life into their listeners. 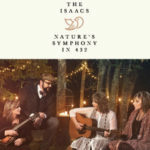 The Isaacs musicianship is unmatched. This fresh new trio has a sound all their own and their debut project, although mostly full of covers, did not disappoint. This project is their best yet! By far! 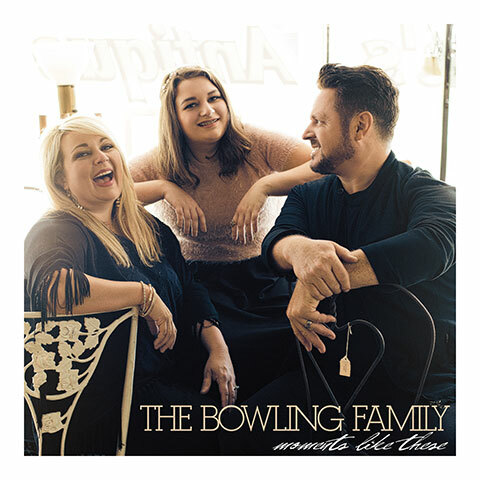 It is so awesome to hear their their singer, Jaquita Lindsey, who is an anointed songwriter and vocalist be featured vocally and with a songwriting cut on the record! It is so exciting to see this all female band grow and grow with each new project, and this one definitely is a stand out! 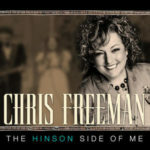 Chris is one of the best communicators in Gospel Musicm and it’s fun to hear her go back to her roots so to speak and re cut some of those old Hinsons songs! Good quartet music has been few and far between these days. 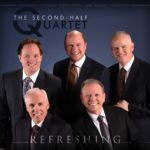 These pros have removed the bells and whistles and made an album that reminds us of why we fell in love with quartets in the first place. Good songs and good singing. 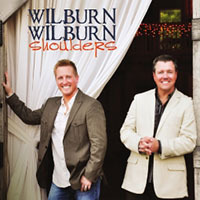 Both of their new albums were winners, but I seem to give this one the most listens. The Nelons have never sounded better. Just a pure, wholesome, satisfying family recording. I like all kinds of music, and this album covers a plethora of sounds. I feel like it tends to get a little too “big” for me in places, but I believe that all of us are still very much enjoying the magnitude of these three talents joined together. Nobody can deny their awesome abilities, and each vocalist put them to full use here. 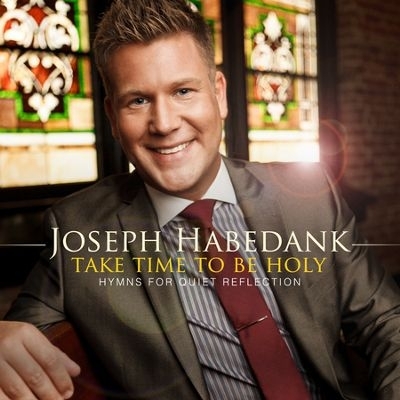 I would never have guessed that an album of ten of the most played/sung gospel songs in history would be such a favorite of mine, but this album is flat gorgeous to listen to. 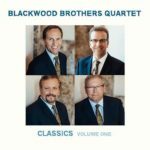 Genius simplicity and beautiful vocals, the Blackwood Brothers do something special to each song. 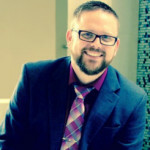 Kudos to Trey Ivey as well for a great production. Sometimes it’s nice just to can the big ballads and have some fun. 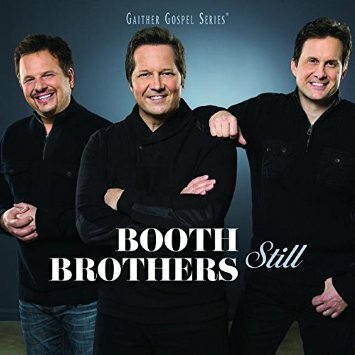 Some music fans may not appreciate that out of the GVB, but I do. Some of the old Jordanaires and Golden Gate spirituals are NOT easy to sing! Great utilization of all five parts on “Workin’ on a Building” (smart to have Bill “bum-bum-ing” while Suttles takes the bass harmonies), and “We’ll Talk it Over” is SHARP. 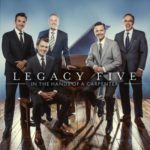 Favorite albums this year are In the Hands of a Carpenter by Legacy Five, mostly because I love the title song (so cleverly written), and Matt Fouch does a great job on “Who Knew.” I also loved Legacy’s table project, Talkin’ About Heaven because of the old-time quartet song choices. 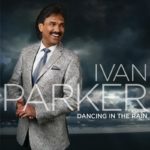 Ivan Parker’s Dancing in the Rain was a nice surprise. 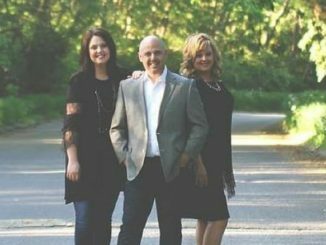 I loved “Mama’s Rockin’ Chair.” Aaron Wilburn and Lee Black’s collaboration shines on that one, and Sandy Hagee Parker adds a nice touch. I wish she sang more. 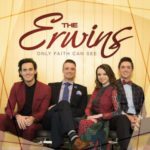 Ball Brothers’ Dynamic CD is one of the best I’ve bought this year, and The Erwins’ project Only Faith Can See is one of my favorites as well as it keeps hope alive that the young love southern Gospel too. 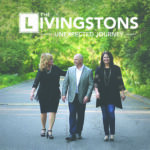 The Livingstons – Excited to Tell Where They’ve Been!